Selling On Poshmark Has Never Been Easier! Now put your entire Poshmark closet on Instagram EASILY. Upload 5 Listings For FREE With This Demo. it’s a simple software tool that does all the heavy lifting for you! 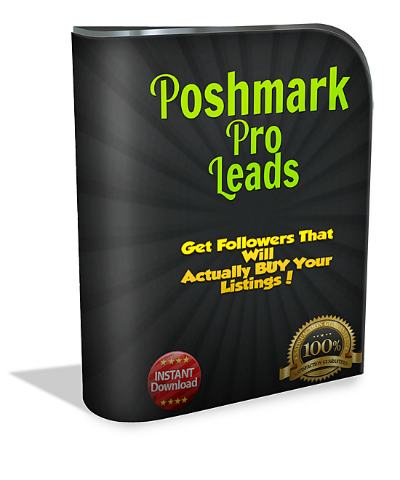 Research shows 25% increase in sales if your Poshmark listings are also on Instagram! InstaPosh allows you to upload all of your available Poshmark listings to Instagram. 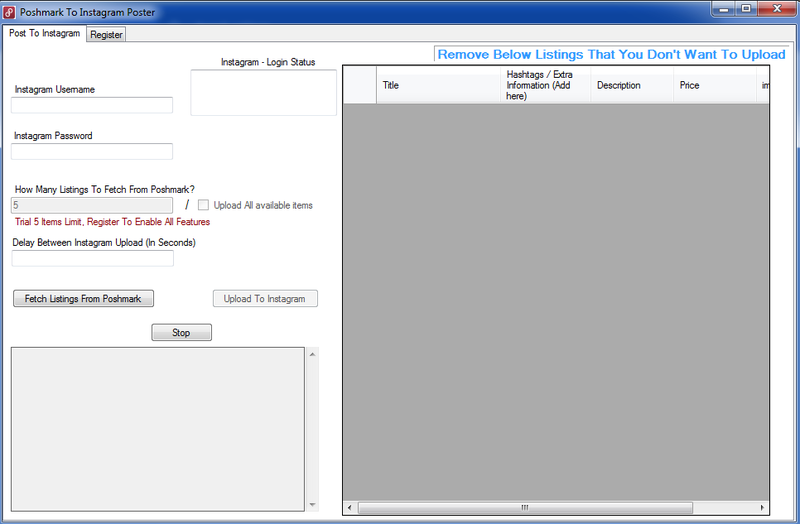 Select which listings you want to upload and delete the ones you do not. The software will then begin uploading all of your selected listings to Instagram. The result is a clean & beautiful looking Instagram wall filled with your Poshmark products. People will be jealous once they see how quick you can upload your listings! Can you upload your closet items to 2 instagram accounts?